Our 19th season is not to be missed! 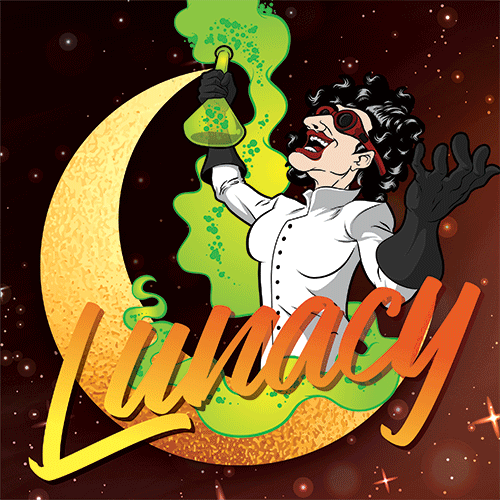 LUNACY in October will have you howling at the night with visions of spirits and mad scientists under the Halloween moon. We celebrate the spirit of the season in December and the SECRET SANTAS whose good deeds help to make the holidays a bit more merry. Also in December, join our small ensemble Heartsong for Lessons & Carols, an event of MUSIC ON TROOST. 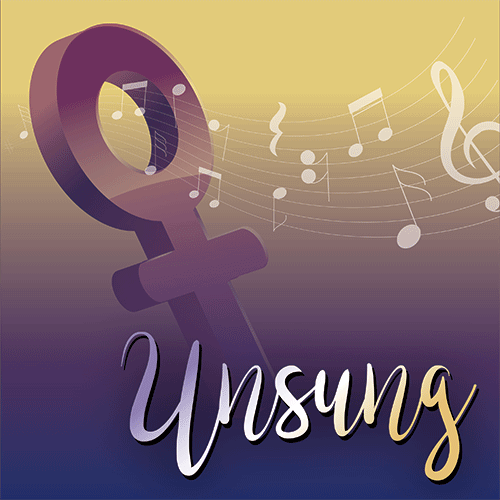 We round out the season in April at the historic Folly Theater with UNSUNG, featuring a suite of seven songs written about seven women who helped shape society: Susan B. Anthony, Queen Lili’uokalani, Ruth Bader Ginsburg and more. Saturday, October 20 @ 8:00 p.m.
Sunday, October 21 @ 2:30 p.m.
Howling at the moon, visions of spirits, and mad scientists with their creations all combine for the craziness of Halloween. Join the women for our own brand of Lunacy as we see what is hiding in the shadows. We may even shed a little blacklight on the “situation.” Halloween themed concert with such songs as . . .
Saturday, December 15 @ 3:00 p.m. 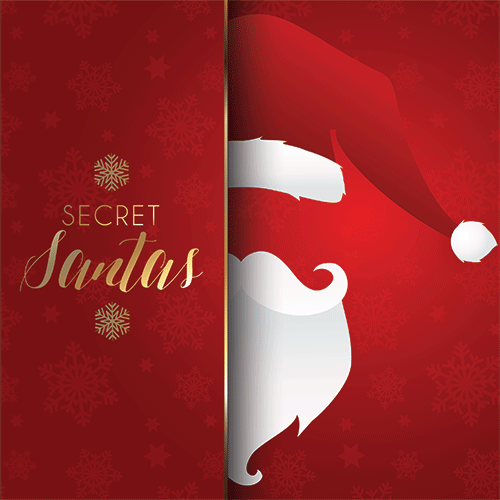 Celebrate the spirit of the season and the “secret santas” whose good deeds during this time of year help to make the holidays a bit more merry. Be a secret santa yourself by bringing a hygiene products for both men and women or gift card donation to the concert and add to our collection efforts! 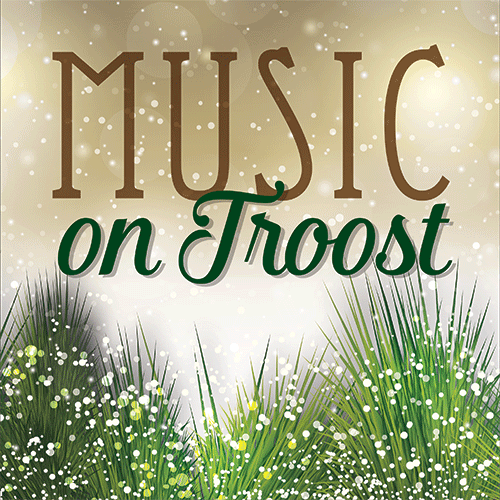 Sunday, December 16 @ 2:00 p.m.
Join Heartsong for Lessons & Carols, an event of Music on Troost. Friday, April 5 @ 8:00 p.m.
Saturday, April 6 @ 2:30 p.m. This concert features “Unsung” by Eric Lane Barnes, a suite of seven songs written about seven women who helped shape society: Susan B. Anthony, Queen Lili’uokalani, Katherine Johnson, Billie Jean King, Ruth Bader Ginsburg, Margaret Cho, and The Most Inspiring Woman We Know. In the wake of the #MeToo and #TimesUp movements, this program is a powerful reminder of the groundbreaking women who led the way in the fight for equality and the furthering of women’s rights. This performance is made possible in part due to a grant from the Metzler-Copaken Initiative to expand the arts at the Folly Theater. ©2017 Kansas City Women's Chorus. All Rights Reserved.